SofDura is a heavy-weight, marine upholstery product with a softer-than-average hand and a polyester filament backing. Its superior durability makes the marine fabric great for heavy-duty areas such as boat seating and backing as well as boat interiors. It is water repellent with excellent resistance to abrasion, scuffing, mildew, and fading caused by UV exposure. Protected with the unique PreFixx® finish, the boat fabric resists staining and provides exceptional ease of cleaning. 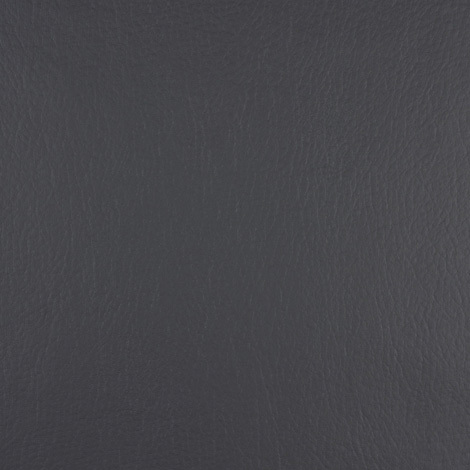 For a timeless design, try Nautolex SofDura boat upholstery fabric in Iron.